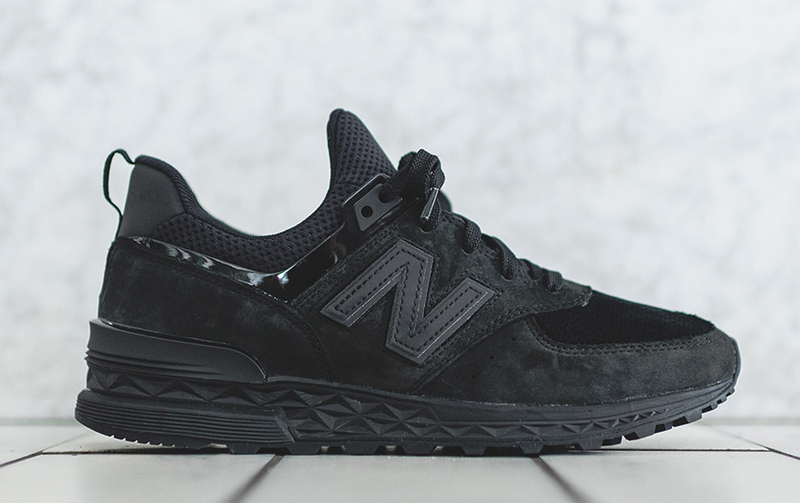 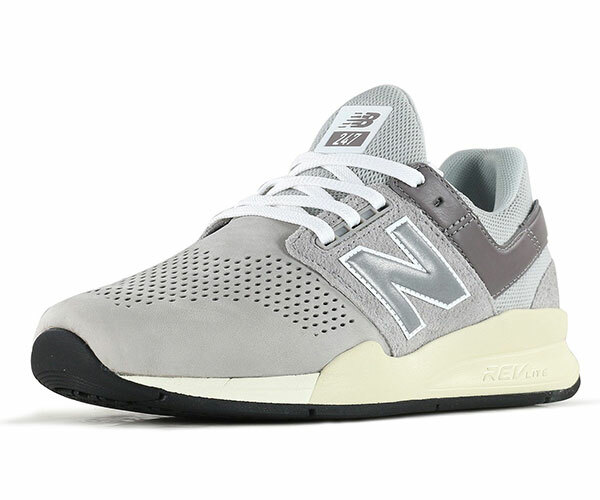 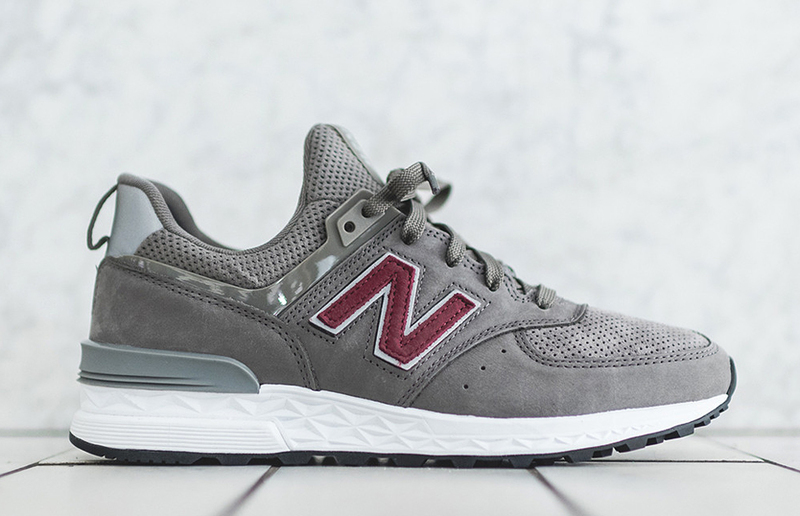 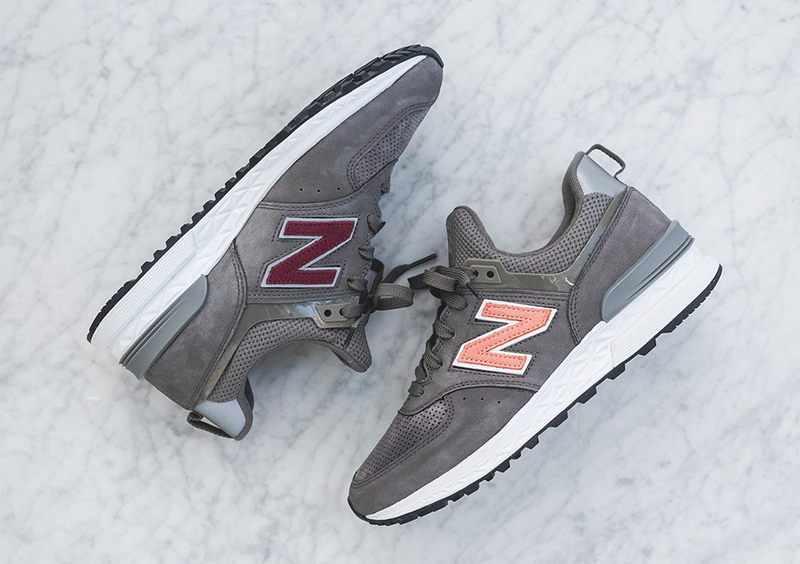 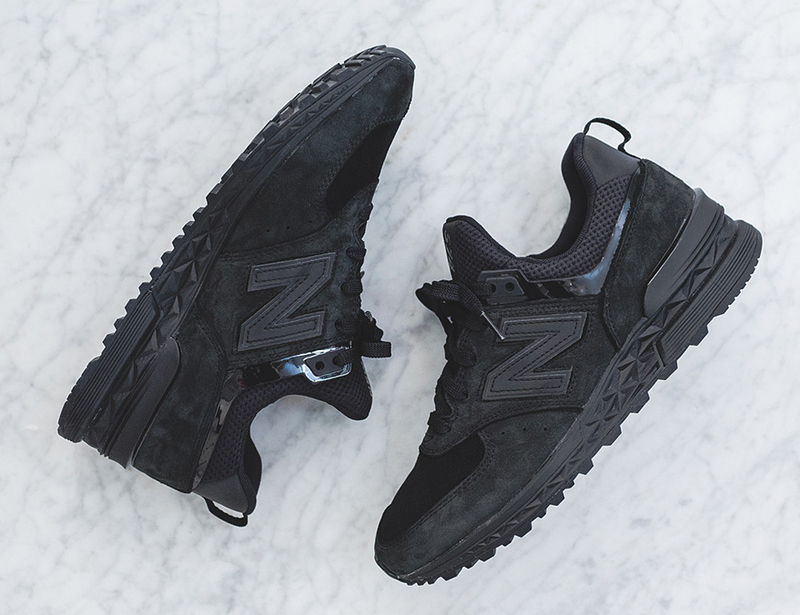 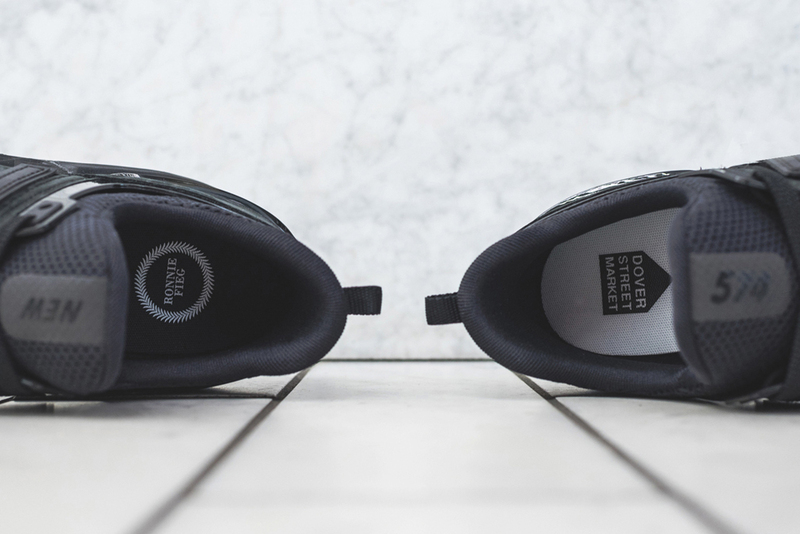 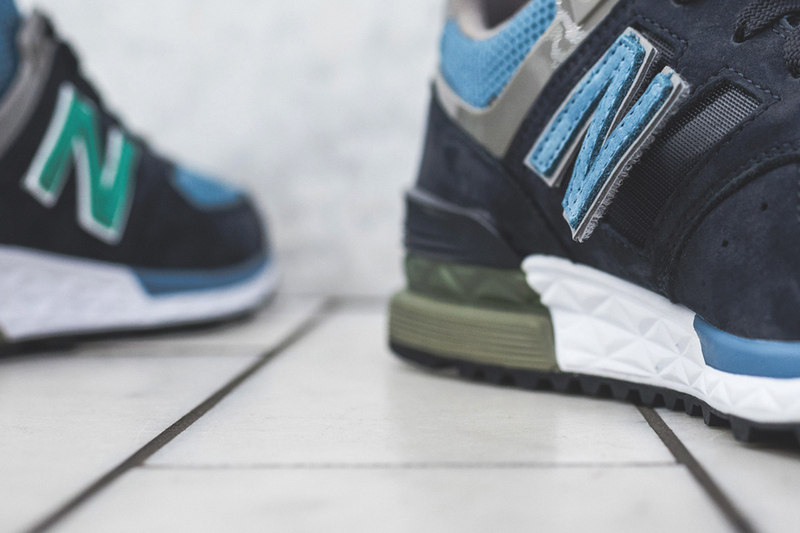 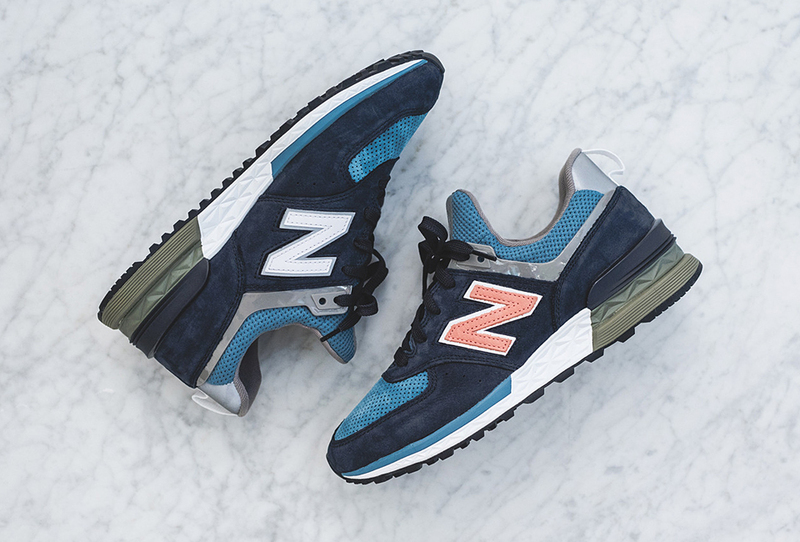 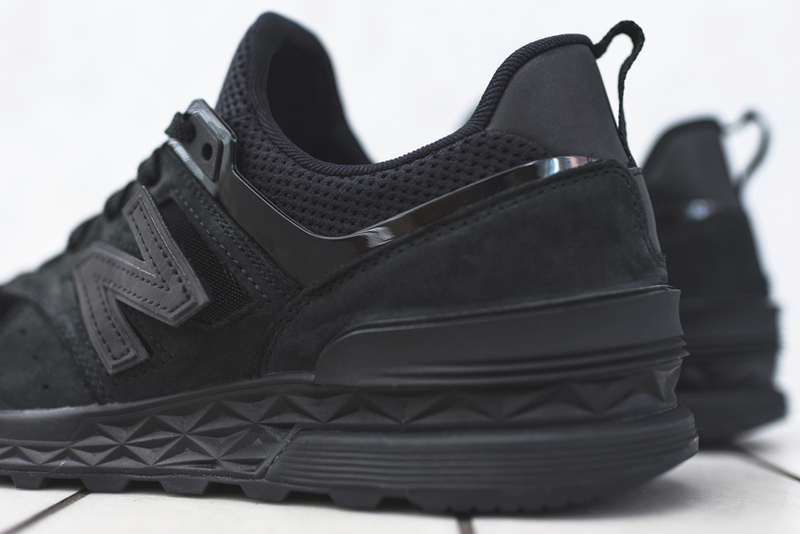 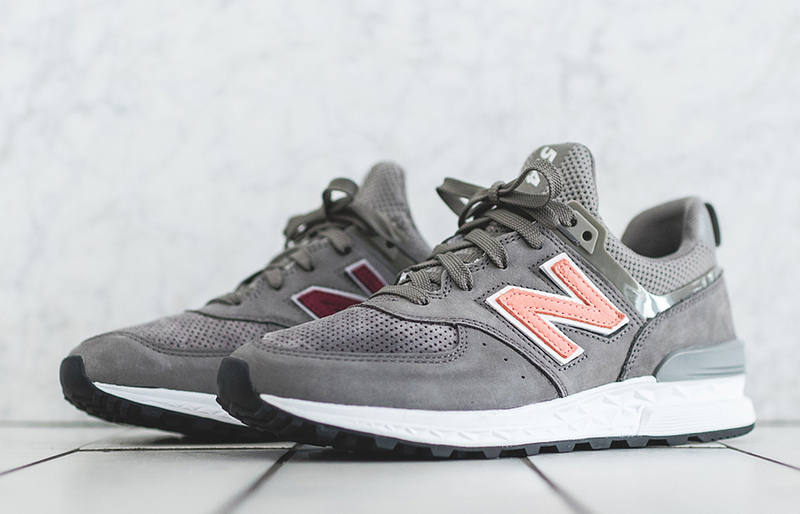 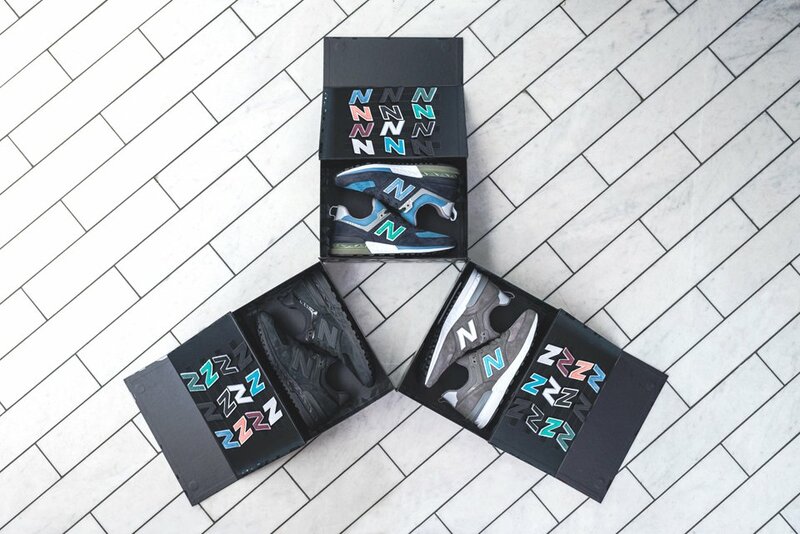 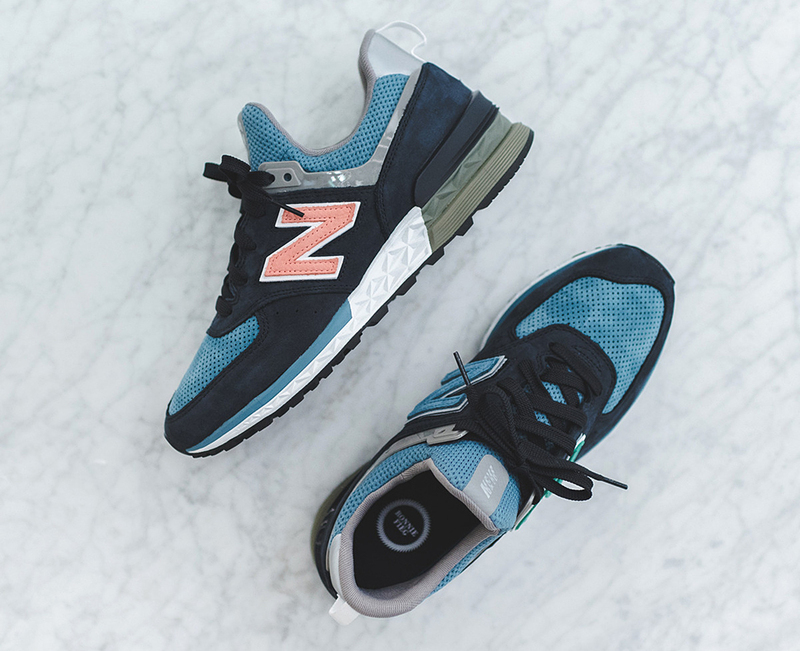 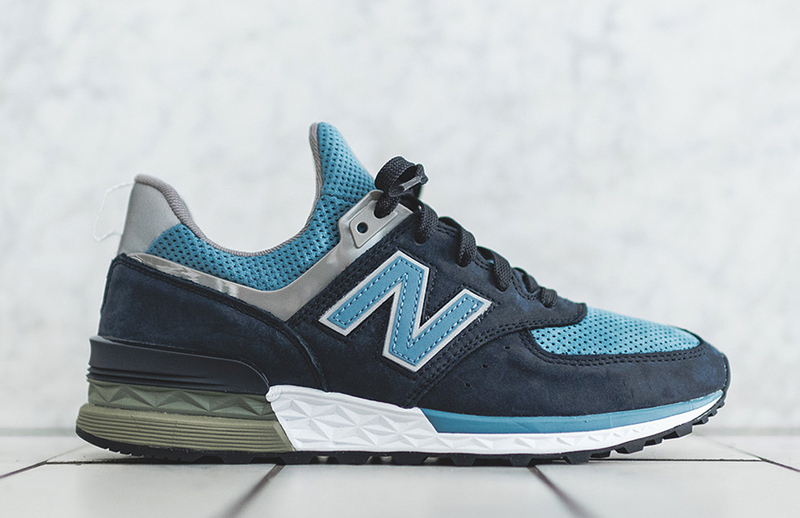 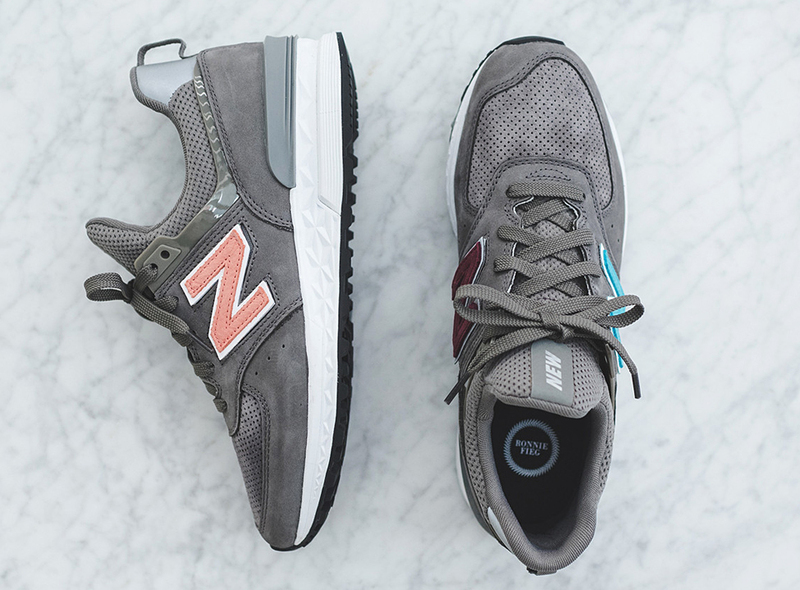 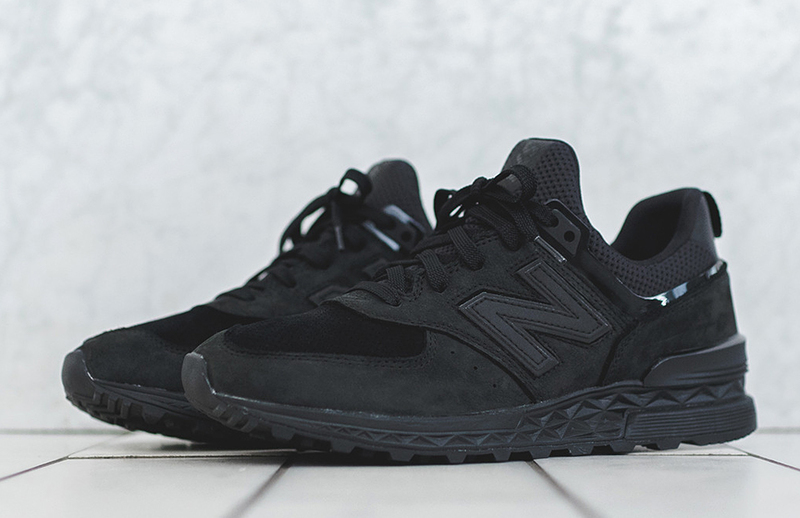 Kith founder Ronnie Fieg worked with Dover Street Market to update New Balance’s 574. 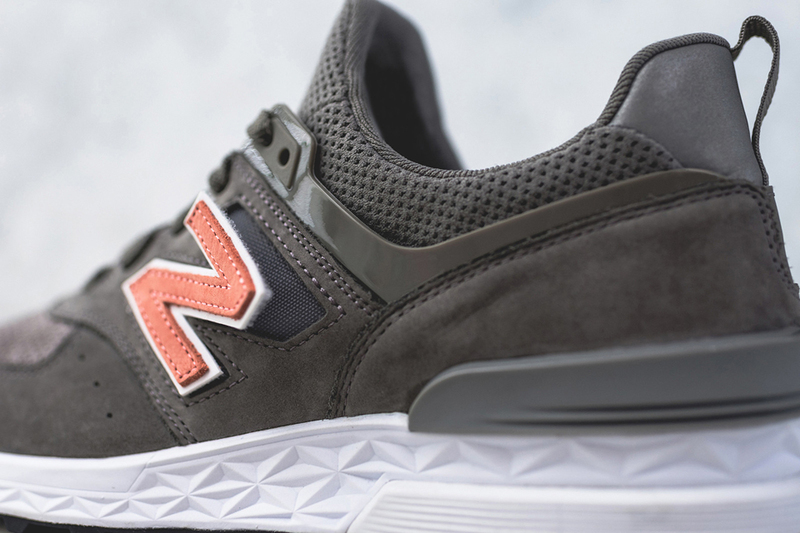 The 574 Sport has an inner sock construction, a cushy Fresh Foam midsole, and 28 swappable N-logo Velcro patches. 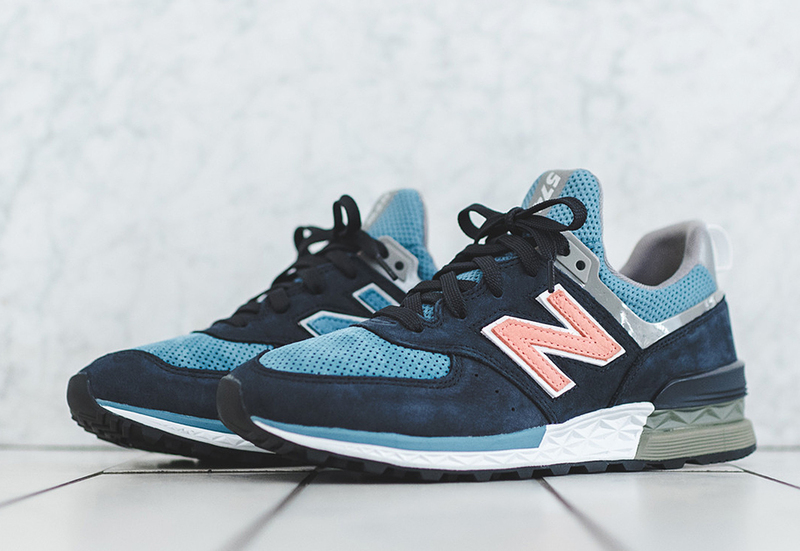 Drops 7/7/17 for $160 on Kith and DSM stores.